Join The Sound all day this Friday, August 31, 2012 as they spotlight Fleetwood Mac - a band regarded as one of the greatest in rock history - they're also giving you the chance to win the newly re-released 4 CD Box Set – “25 Years - The Chain”. 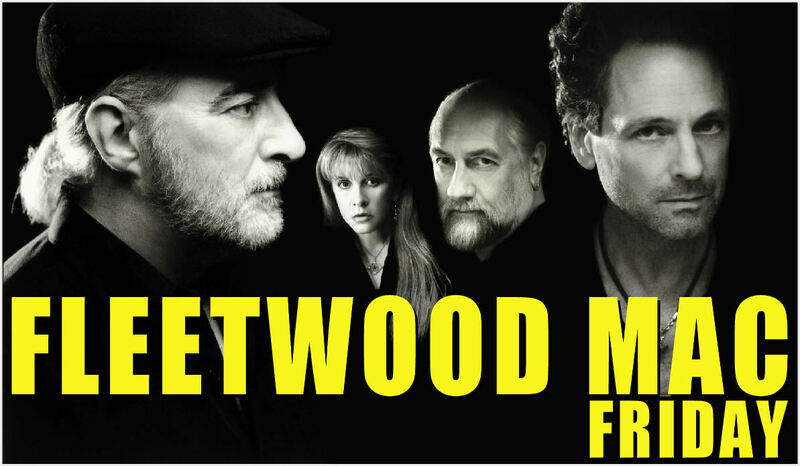 Warner Music Catalogue releases a re-formatted version of Fleetwood Mac 25 Years: The Chain. The boxed set includes four CDs covering the history of the band from its formation in 1967 up to 1992 and features studio tracks, remixes and live recordings from the band's first 25 years together; including the massive hits Dreams, Everywhere, Go Your Own Way, Rhiannon, Sara, The Chain, Little Lies and Don't Stop.